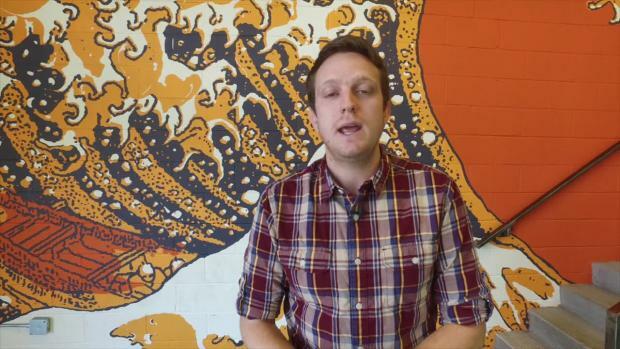 Which teams on the bubble of NXN will get chosen as at-large bids? The toy cannon they use to start races at Foot Locker Midwest packs a bigger punch than you would think at first glance. 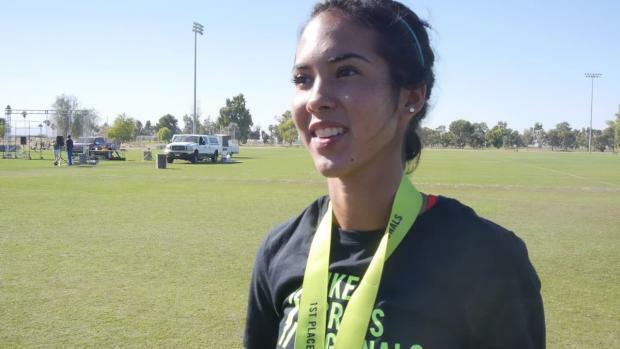 The Flagstaff girls came out the surprising big winner in the Arizona state meet. The race standings were a lot different at one mile from what they would end up being at the end. 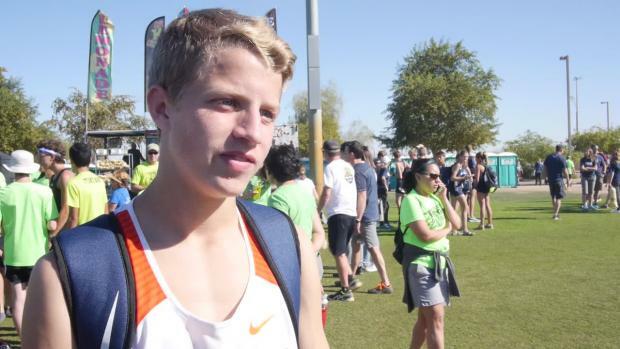 Aidan Troutner figures as a top contender for an individual berth to NXN on Saturday. 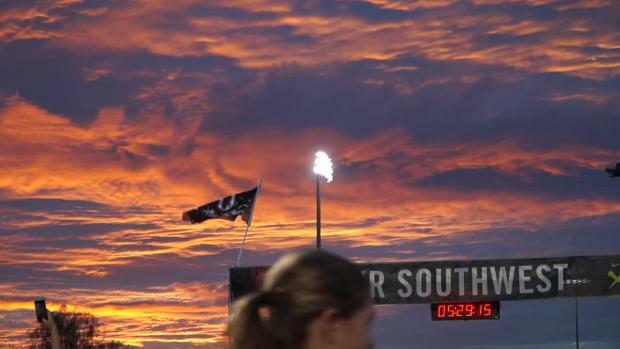 Even the evening sky was gearing up for a big race tomorrow! 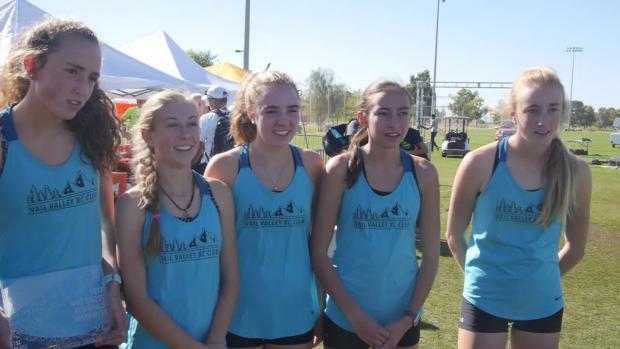 If you like thinking ahead to next year, you might want to check out how Dakota Ridge fares in a virtual meet of returning runners from NXR-SW.
An interesting thing happens when you plug Allie Chipman's result into the team scoring from NXR-SW.
Up until about half-way through the race, the pack of leaders was tight and consistent. Cole Munoz led more or less throughout the Medium School Boys race, but met with a stiff challenge from Wyatt Evans at the end. 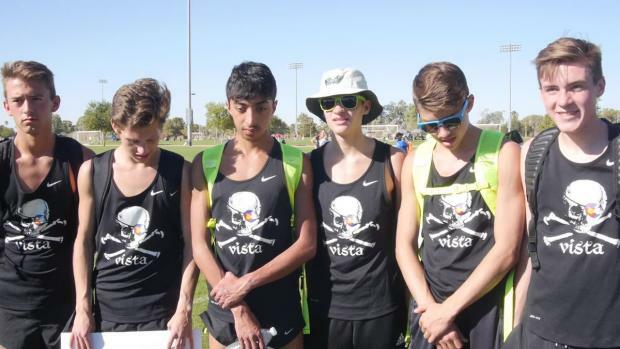 Mountain Vista (Vista Nation) figures to be a force in the open races as well as the championship races. 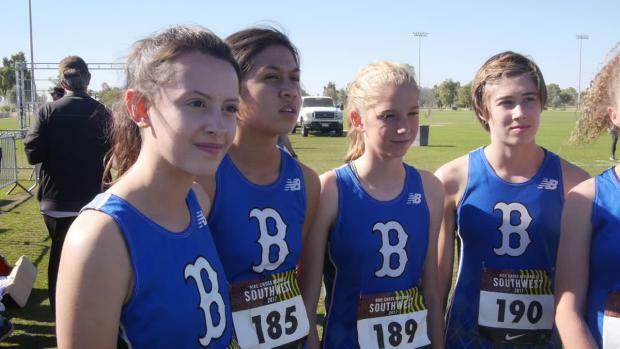 Utah only results from the 2017 NXN Southwest Regional this past weekend. Grant Gardner led Springville to a Utah 5A state title over Timpanogos and the top place in the boys merge. 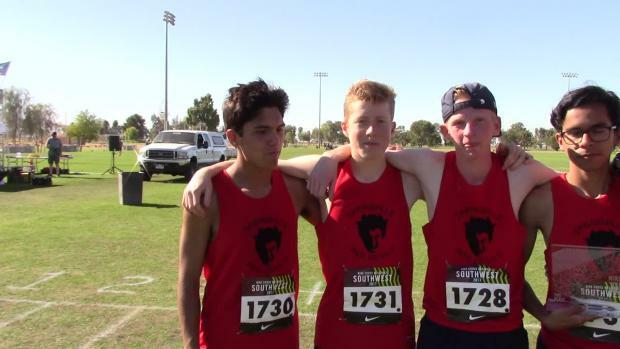 Top returners from NXR-SW, 2016? How about these two guys? 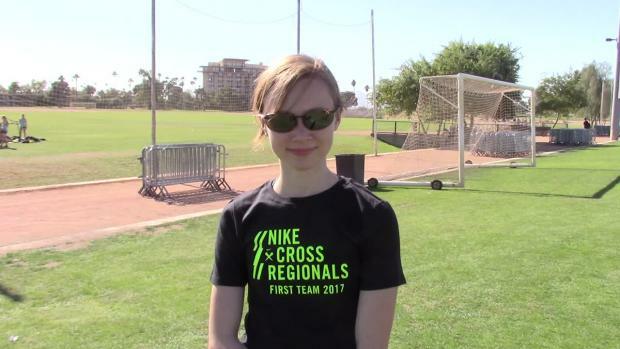 Quinn McConnell is the top returner from 2016 who will actually be back to run this year. The 2016 Boys Championship race descends into the dip. Midway through, Nicole Lawrence and Kaylee Thompson were still battling over the lead, and the field was beginning to string out behind them. Ty McCray of Wings surged to an early lead, but most of the trailing pack ended up reeling him in. 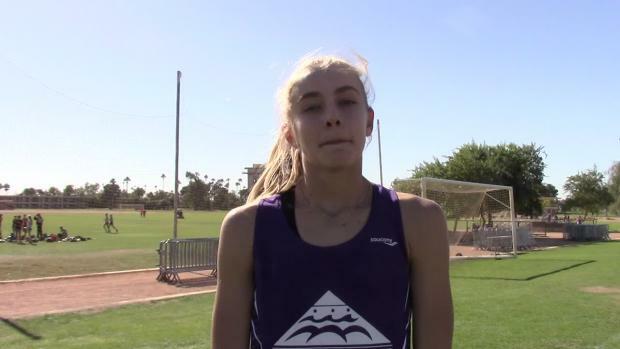 Alyssa Wells of Holy Family (Colorado) should figure as one of the favorites in the small school girls open race. Check out over 2,600 photos from Nike Southwest by our very own Harold Smith!